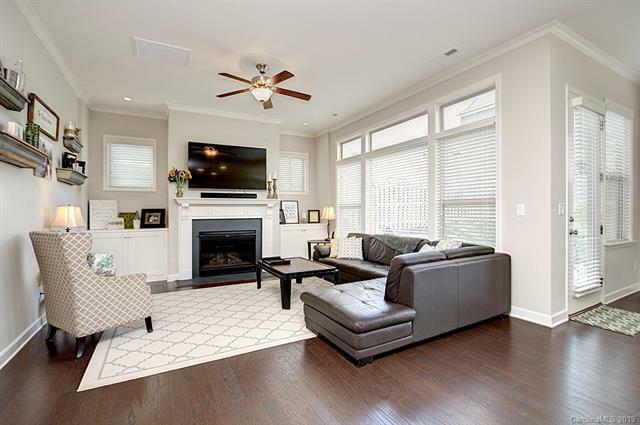 This 4 bed/4 bath home is loaded with upgrades (crown-molding, soft-close drawers, mosaic backsplash.) Neighborhood has tons of amenities, walking distance to club house w/ pool, playground, basketball & tennis courts. 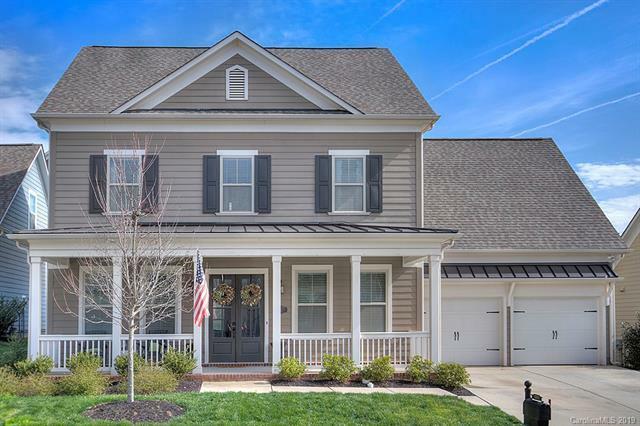 Home features: a FINISHED third floor walk up with a full bath! First floor has a guest suite/study w/ full bath. 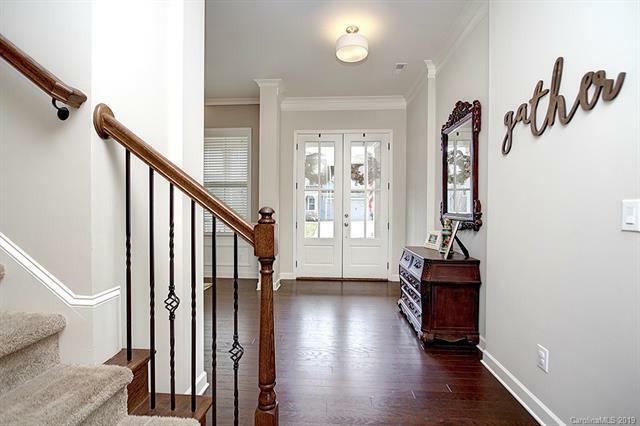 Open concept w/ kitchen flowing straight in to great Room & breakfast room. 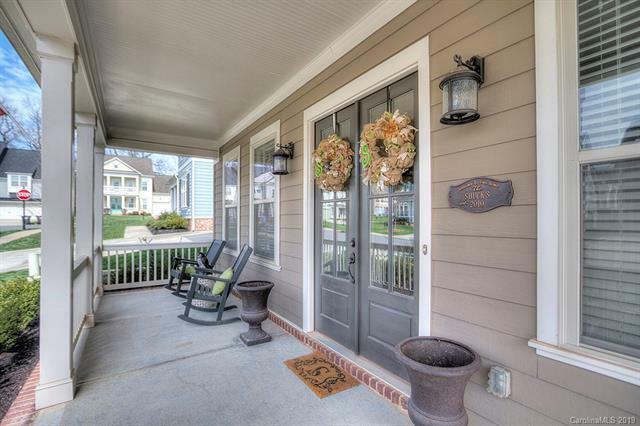 Garage entry has a convenient mud room w/ drop zone and coat closet. Large bonus room above the garage, perfect for playroom/media room. Fenced back yard with extended patio and fire pit.